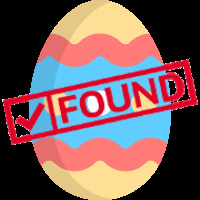 It’s easy to spend excessive time searching for the next strong stock play. Come on, you’ve done it. You’ve searched “what is the best stock for 2019” and then been hit in the face by 1.2 million suggestions. With opinions and “tips” flying at you from every direction, it’s hard to weed out the biased hype from the stocks with strong trends and solid profit potential. With MarketClub’s tools, detecting stocks with true strength and momentum has never been easier OR faster. In fact, it only takes 60 seconds to find new trades using MarketClub’s scanning and signaling tools. 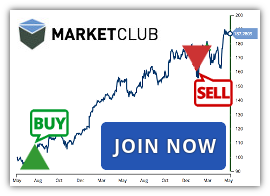 MarketClub members begin with our Trade Triangle scan to find stocks that have triggered new entry signals. This scan will propagate a list of the strongest stocks for your review. Double check the chart for entry confirmation and then make your move. You can forget emotions and forget “expert” opinions – in less than a minute, MarketClub will hand you the stocks with real technical support and new entry signals when you use the steps above! That means less time chasing trading ideas that are almost always tainted with bias and more time doing things that are important to you. Not a member? 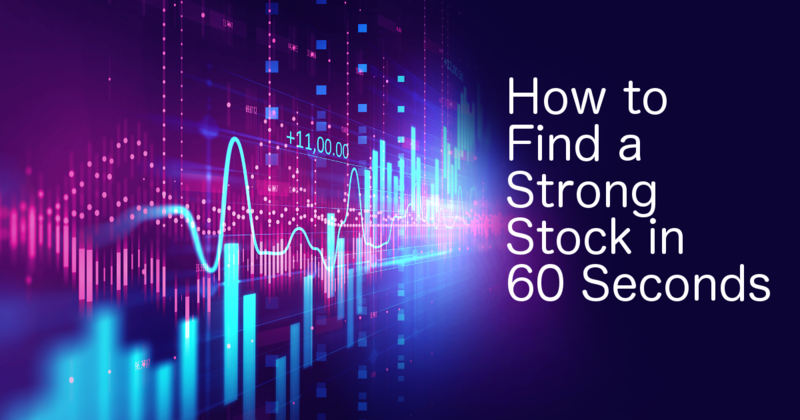 See how easy it is to find strong 60 second stocks right now.